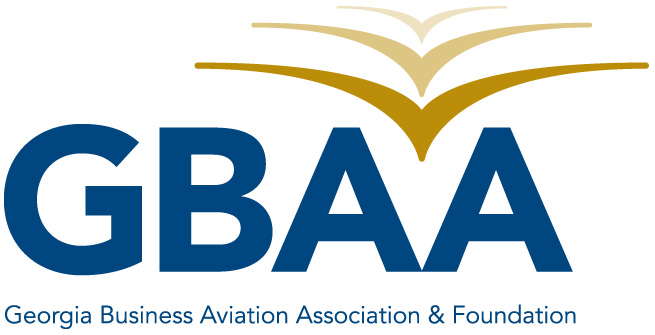 Come enjoy a round of golf with Georgia's Business Aviation Community. Lunch is included. $220 per player.